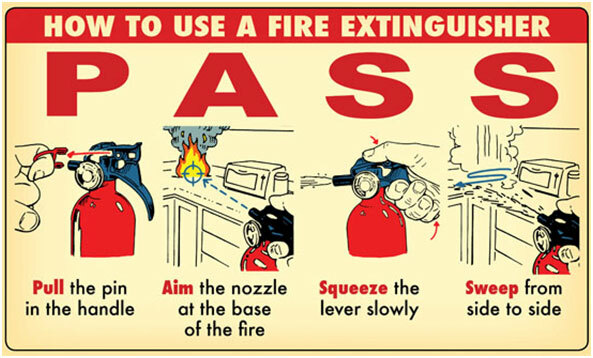 This training is very useful for us because we all know about extinguisher but don’t know about how to operate this at the time of Emergency. Whenever we hear the emergency alarm we immediately run towards the assembly point. At that time we always use stairs instead of lift. First switch off the main power supply of that site. After finish the head count activity, we take fire extinguisher and check where fire burn point is. 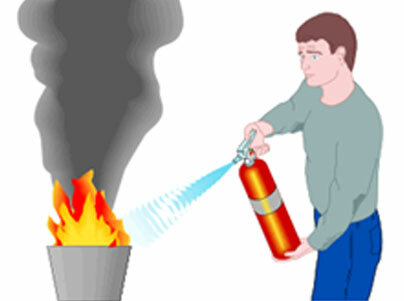 Then we open the seal by use of finger and carry the pipe of extinguisher in one hand and extinguisher in another.